Home CELEBRITIES Is This Size 8 New Ride As It Appears In the Picture? Is This Size 8 New Ride As It Appears In the Picture? 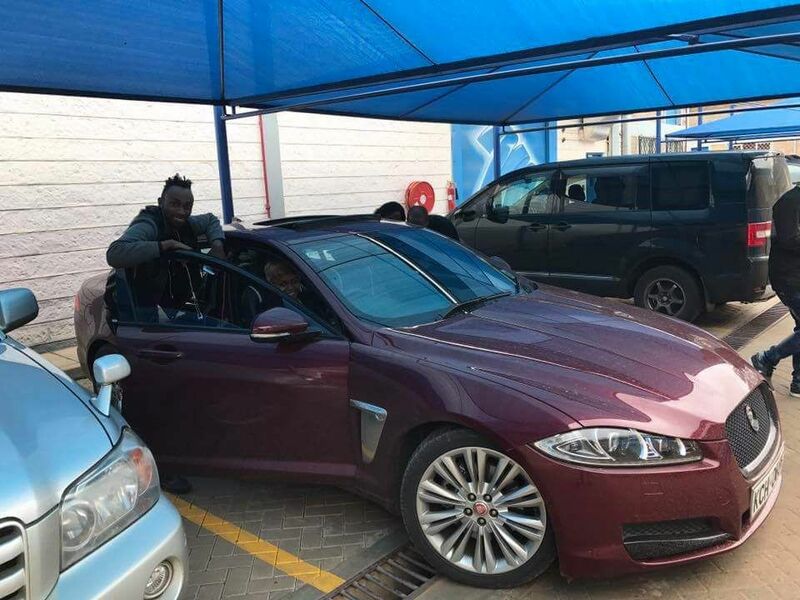 Size 8 was recently sported at the RMA showroom looking to get herself a new car and it would seem she settled on a Jaguar XF. Never mind the fact that her hubby got himself a Range Rover just the other day. Clearly, the family is business minded and their hustle paying off. DJ Mo and his wife and daughter all have endorsement deals which offer additional income that affords them the life they lead.